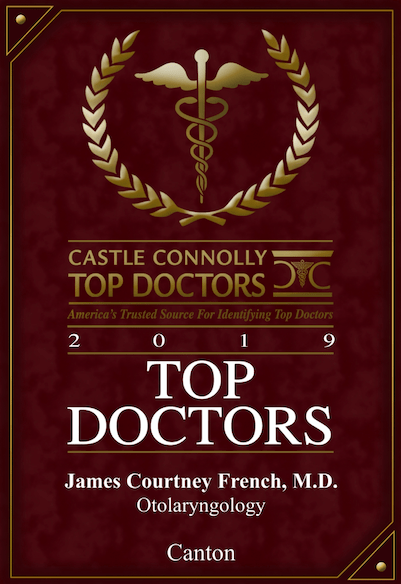 Castle Connolly is America’s trusted source for identifying the Top Doctors since 1991 in their field. Physicians are nominated by their peers throughout the United States. Castle Connolly is a physician-led team of researchers who follow a rigorous screening process to select the top doctors from thousands of physicians on both national and regional levels. Dr. French feels honored to be recognized as one of the best otolaryngologists in the US. His exceptional patient care, gifted approach to medicine and utilization of cutting- edge technology are shown in the presentation of this award. Dr. Courtney French is a board certified Otolaryngologist, Head and Neck Surgeon. 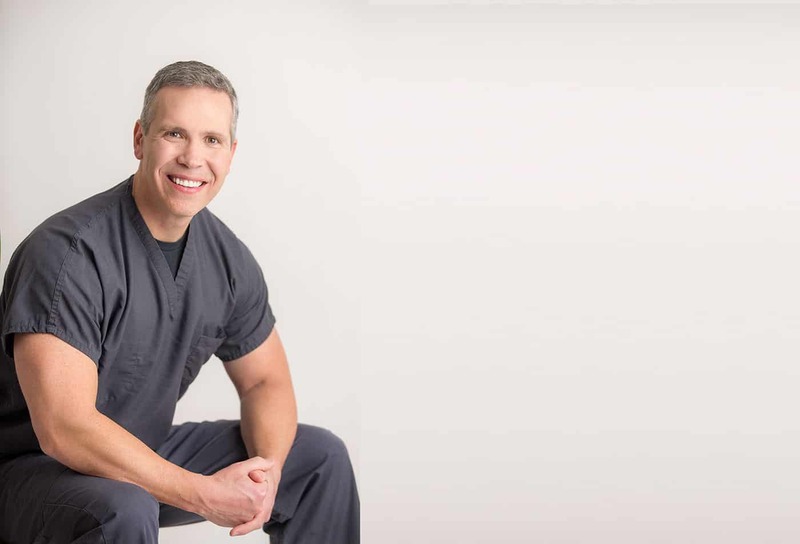 He has extensive experience providing both surgical and minimally invasive treatment options for the ears, nose and throat to ensure maximum benefit with minimal risk and downtime. Furthermore, Dr. French has served as an advanced trainer of in office based Balloon Sinuplasty and sinus and snoring surgery. As a leader in this field, Dr. French has taught physicians from around the country how to perform these minimally invasive techniques. Together with his team at Southern ENT Specialists, Dr. Courtney French provides care for multiple issues such as snoring and sleep apnea, chronic sinusitis, allergies, ear fullness, hearing loss and infection, congestion, headaches, and sore throats. Born and raised here in Atlanta, Dr. French believes in bringing Southern Hospitality to healthcare. Politeness, kindness, and welcoming attitudes are too often missing from businesses today, and unfortunately, this is especially seen in healthcare. We promise to do our best to always treat our patients as we would want to be treated. Finally, last but certainly not least, Dr. French would like to thank all those who have helped make this practice possible- his family, his friends, his mentors, and most of all his wife Jill and Jesus Christ, the Great Physician. He feels truly blessed to have this opportunity to be of service.